The warmth and shelter below or at the sides of a hot tub can form an attractive home for mice. 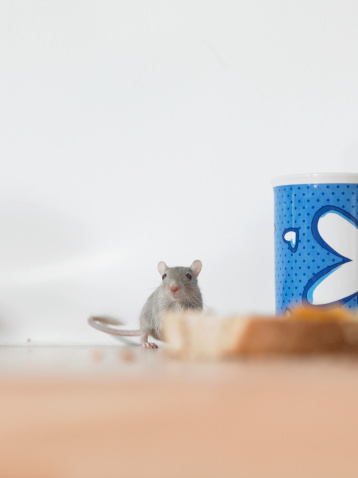 Mice are a hygiene risk, as well as having the potential to cause serious damage through gnawing. Rodents have teeth that never stop growing, and mice have to gnaw to wear their teeth down, as well as to alter their local environment. 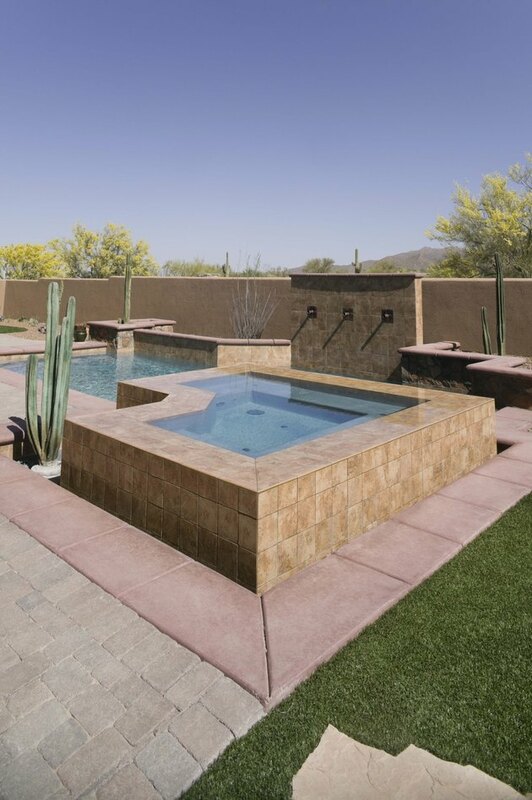 To keep these unwanted little guests out of a hot tub, try physically blocking their entrances, perhaps in combination with deterrents and other control techniques. You do not want mice nesting in or around your hot tub. Examine your hot tub carefully for places where a mouse could enter. Mice are tiny and can squeeze through a gap 1/4-inch across. Look particularly closely around pipes leading to the tub, the access panel and where the hot tub meets the ground. Seal up all potential entrances with wire wool. Firmly push the wool into each crack and gap. Stop feeding pets near an outside hot tub. A plentiful supply of pet food left out all day can sustain a thriving local mouse population. Replace bird feeders with spill-proof models. Employ deterrents around the hot tub. Peppermint essential oil and growing mint plants appear to be repulsive to mice. Soak cotton balls in the oil or plant mint near the edges of the tub. Use snap traps if necessary. They are fast and effective. Remember to check the traps daily. The smell of dead mouse inside a hot tub doesn't add much to your enjoyment.